Let the power of Pumice buff away rough spots from heel to toe. Plum, Peppermint, and Tea Tree invigorate and renew tired feet. 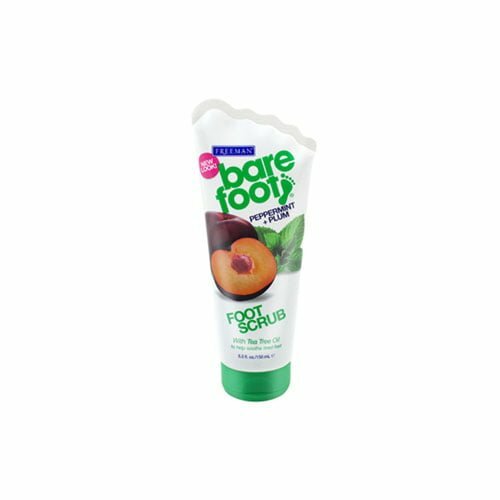 Perfect for use after a softening foot soak, and before moisturizing for superior softness. Free from microbeads for an environmentally friendly option.